Apple (APPL) recently became the first company in the United States to hit $1 trillion in market value, but the Cupertino, California-based tech giant has no intentions of stopping there. A research note by analyst Ming-Chi Kuo predicted Apple’s product lines would include augmented reality hardware and even cars by 2025, according to MacRumors. 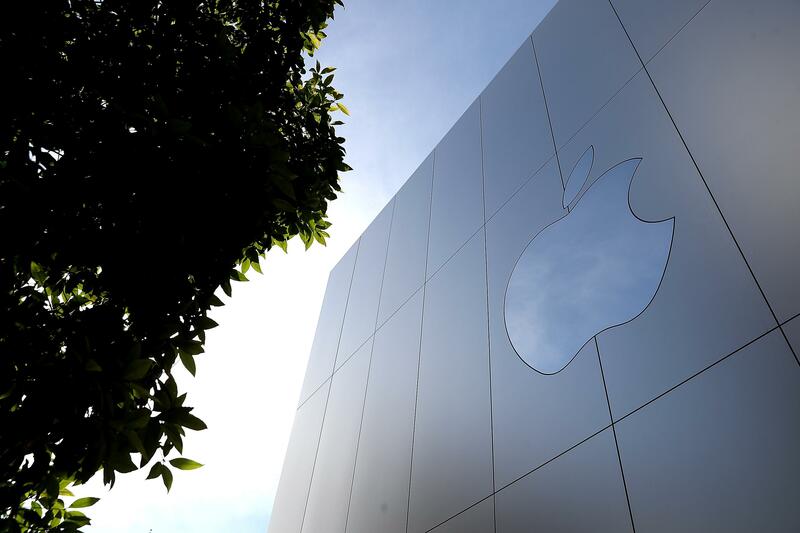 Speculation surrounding Apple's interest in automobile technology have persisted for years. The rumors have focused on a division within the company called Project Titan, which could be anything from autonomous driving tech for other cars to fully proprietary Apple vehicles. Project Titan rumors spun back up last week after former Apple engineer Doug Field rejoined the company after a five-year stint at Tesla. He was said to have joined the team headed by engineer Bob Mansfield, who is rumored to be working on Titan. Apple has been reluctant to publicly discuss Titan but there have been reports of a test version of a self-driving test car. On the augmented reality front, Kuo thinks Apple will ship AR glasses by 2020. While Apple’s iPhones all support AR in games like “Pokemon Go,” dedicated hardware has not fully caught on in the consumer sector yet. Google Glass only found success in the enterprise sector, while Magic Leap only just unveiled its long-awaited One headset, which will cost more than $2,000 when it launches this year. Still, Kuo thinks Apple could enter the fold in as little as two years. Apple’s ARKit platform already gives developers ways to develop with the technology on iOS devices. While AR headsets have not become common household items yet, Apple releasing a relatively affordable one might lend the concept some legitimacy among consumers. CNBC reported on Tuesday that Apple has stepped up interest in building custom health chips. Apple recently drew headlines for surpassing $1 trillion in market capitalization. Shares of Apple gained 0.1 percent on Wednesday afternoon. 2018 iPhones To Have Apple Pencil Support?